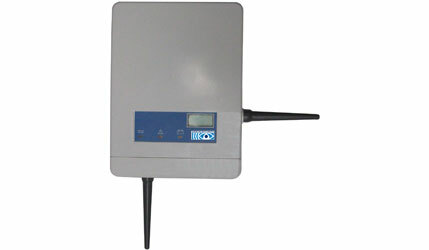 The Axis Wireless Expander is an externally powered module that supports the Axis Wireless Translator module. The Expander module provides the ability to communicate with wireless devices over greater distances and in difficult radio environments. The Axis Wireless system utilizes a unique and powerful ‘Microcell’ architecture with a capacity of up to 7 Expanders and 32 wireless devices per translator module. Wireless devices can be any combination of detectors, call points, sounders or input and output modules.